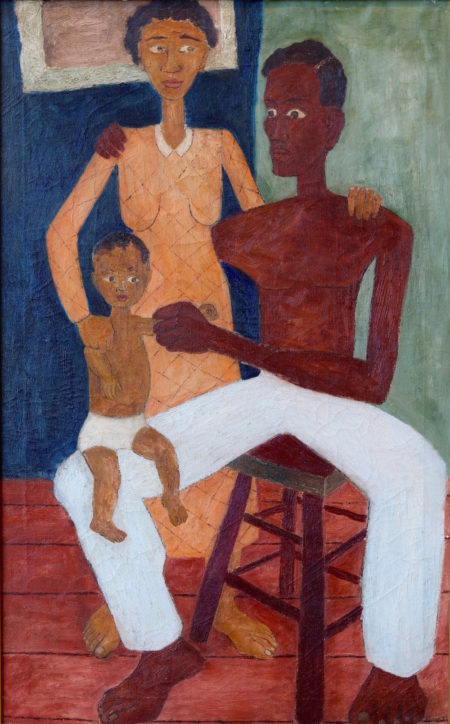 Oubre graduated Dillard university in 1939 as the school’s first art major. After several years of serving in the military and working in both printmaking and sculpture, he graduated from Iowa in 1948 to become an educator developing art at schools across the country. His work has been exhibited in numerous galleries and shows around the U.S.